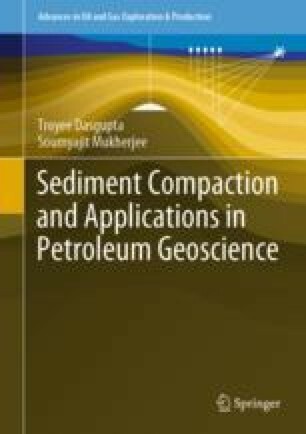 Compaction trends of sediments can decode the mechanism of compaction. Not all kinds of log detect all types of porosity, For example, while Neutron-, sonic- and density logs can decipher porosity, sonic tool cannot detect secondary porosity. Tectonic and isostatic uplift affect petroleum system. The Velocity-depth data from different terrains has been used in studying erosion of petroliferous basins. Porosity-depth trends in well data can indicate the amount of eroded sediment layer. How different authors estimated the thickness of the eroded overburden following different principles is discussed in this chapter.